With Smarty Weather you can easily see the weather and fitness data in your watch. Smarty Weather is back, but now for Fitbit! 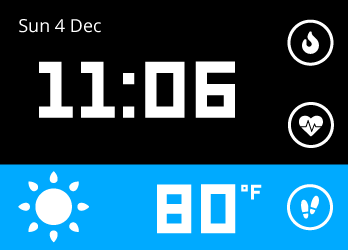 Smarty Weather is a minimalistic clock face for your FitbitOS smartwatch. With it you can easily see the weather, and your current fitness statistics in your watch. Smarty was designed with one purpose, that purpose is to make a user-friendly watchface and keep its users up to date with the weather. Easily see the progress of your fitness goals with the fitness progress circles. You can change the active color scheme in Smarty’s settings through the Fitbit mobile app. 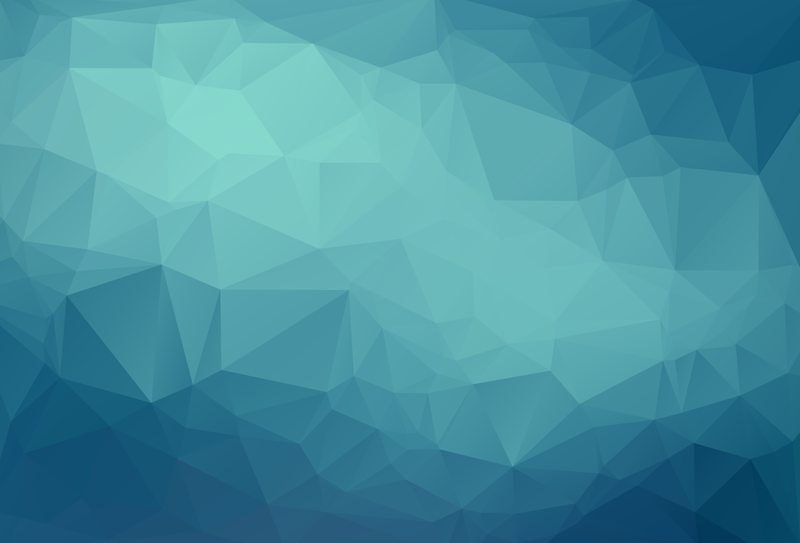 Added more weather details in the overlay. Added new complication engine. Also added new heart-rate and, battery complications. Want to see the lastest news, go to our blog https://igerli.com/blog/. Looking for support, visit https://support.igerli.com or send an email to [email protected].